Single Station Dust Collector has Strong Suction Motor. These is only one Bench polishing motor and On/Off switch fitted on it. 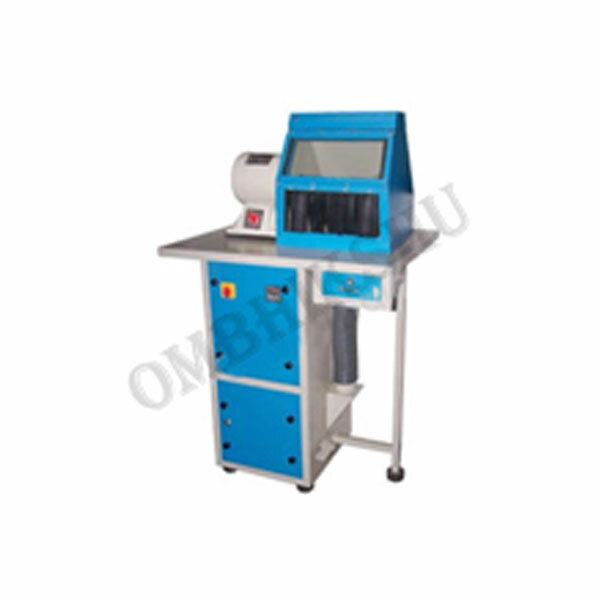 This machine comes with Exclusive Wooden Formica Top with Drawer and Lock. The pocket cloth filter is of 10 microns. It is manufacture with Aerodynamically Designed MS or Acrylic Hood which tapered for greater suction. There is PL light on the hood with toggle switch. It features Foot shaker level for dusting the dust in tray. The inbuilt silencer put for noise reduction. It has Locking Facility as well.